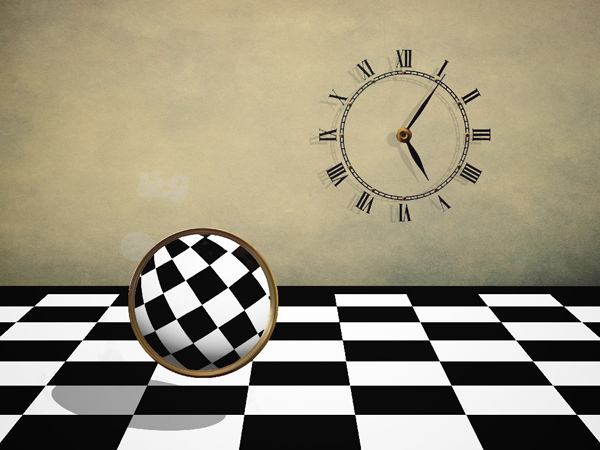 The Iris Millikan Trophy is an open competition and is awarded to the best Digitally Projected Image of a Creative or Experimental nature (Altered Reality). Creative or "altered reality" covers photographs that display a novel effect because of an unusual combination of objects and/or viewpoint. They are images that have been modified during or after exposure. 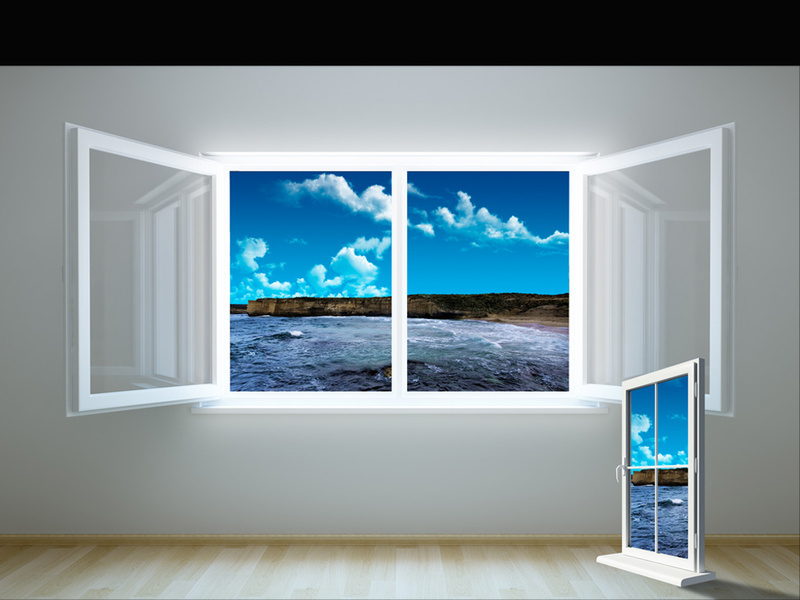 Congratulations to Peter Powell for his image "Windows of my Mind" awarded as the winner of the Iris Millikan Trophy for Creativity/Experimentation for 2010. Posted in Adelaide Camera Club, Competitions, Iris Millikan Trophy and tagged Creative, Peter Powell on October 26, 2010 by web admin.